If you like quaint towns, stunning coastlines and breathtaking landscapes, come to Little Compton, RI. This small quiet town offers you an escape to the country with rolling green pastures, gorgeous panoramic water views and structures that date back to the late 1600’s. 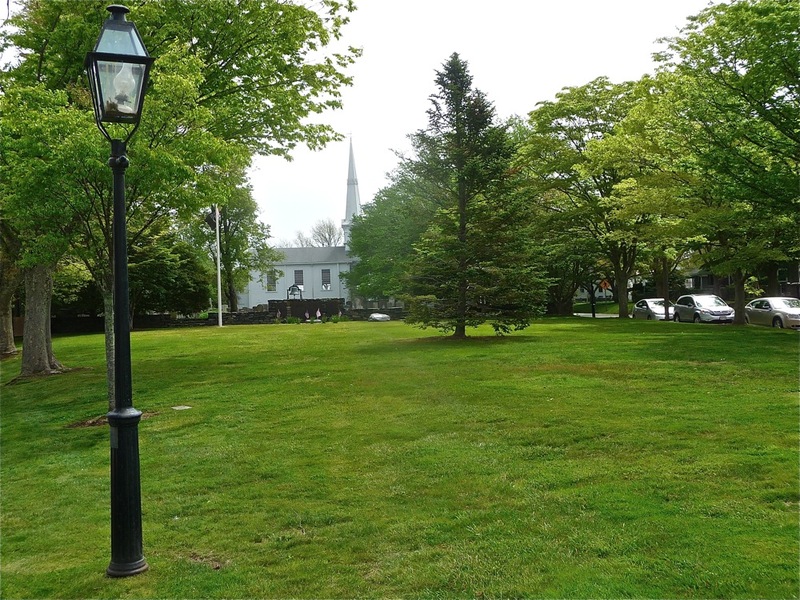 The town features Rhode Island’s only official “town common” with its Greek Revival and Victorian buildings, a Congregational Church that dates back to the 1700’s, the Commons Lunch Restaurant and the old-fashioned C.W. General Store which first opened in 1893, sells just about everything you could ever need or want. With beautiful coastlines, you’ll find beautiful beaches and Little Compton is no exception. Much of the shoreline is rugged, but the south side of Little Compton is home to several beaches. Water temperatures here average a cool 63 degrees toward end of May and warms up to highs around 71 degrees in August. 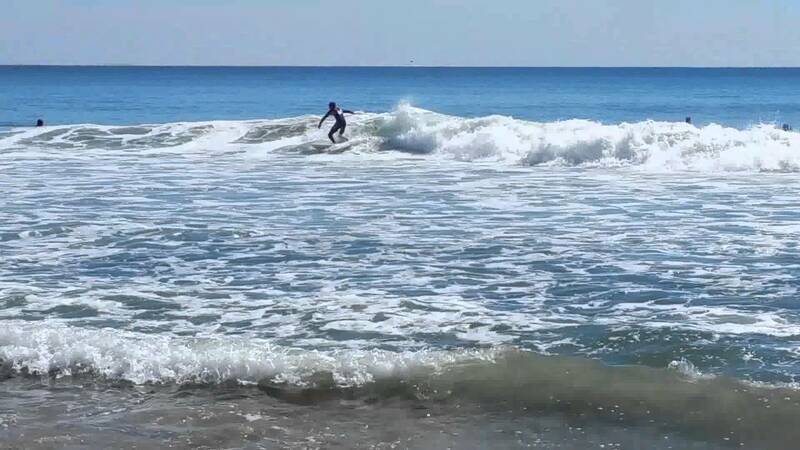 South Shore beach and Goosewing Beach offer everything from a place of solitude to crowded and busy depending upon where you are and the time of year. South Shore Beach is inviting for its long strip of white sand and crashing waves. Lifeguards are on duty, and portable restrooms are available. The nearby parking lot charges a daily fee to park. There are beautiful views of Cuttyhunk and the Elizabeth Islands. Nearby, across a shallow tidal creek is Goosewing Beach, a Nature Conservancy wildlife refuge. The Goosewing Beach Preserve is a magnificent system of pristine coastal pond, beach and dune environments. This is one of Rhode Island’s most scenic spots. Immerse yourself in nature. 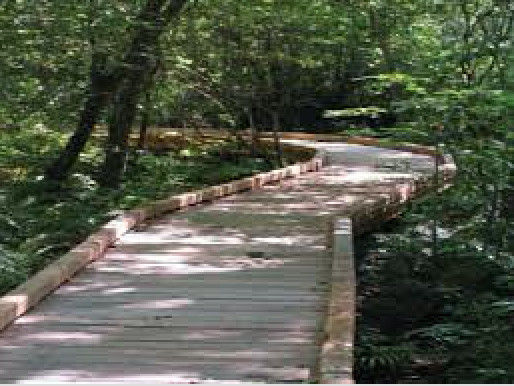 Take a hike on the boardwalk path at Dundery Brook Trail and experience forested wetlands, swamps, old fields and wet meadows. Simmons Hill Pond Management Area is also an easy hike and is great for both children and dogs. There are several ponds and some areas for fresh water fishing. Little Compton, RI is a hidden gem – and the town folks like it that way.